Our range of products include mono filament box strapping plants. 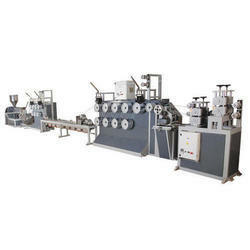 We are the supplier of the Mono Filament Box Strapping Plants to our clients. Fields Of Application: Box Packaging.